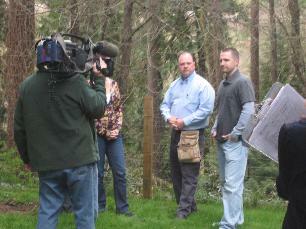 Scott Harris is a local Portland expert, featured on HGTV’s new series, GOOD BUY. 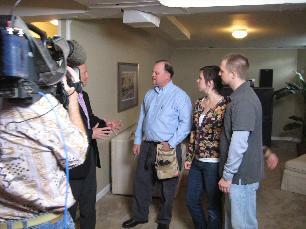 On the show, Scott helps buyers decide between 2 homes they want but are unsure what’s best. 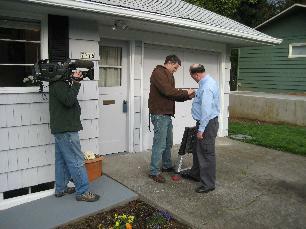 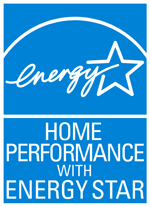 Scott inspects the homes on the show and advises the buyer’s what repairs are needed, and what they will cost. 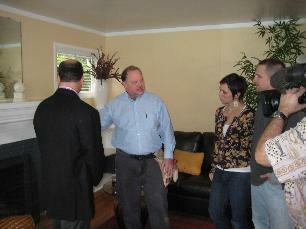 He also talks to them about the costs of some renovations they are interested in and their practicality. 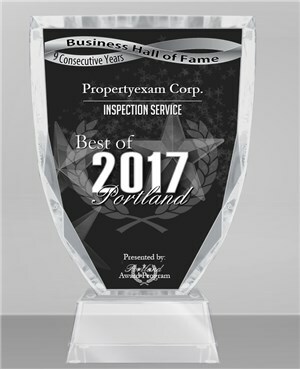 Overall it’s pretty interesting and a great service for the buyers! 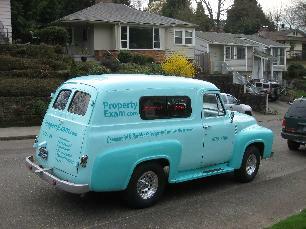 How much for a privacy fence?